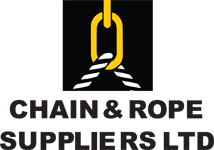 Chain and Rope Suppliers has a complete range of wire rope tensioners and turn buckles otherwise known as rigging screws and bottle screws. 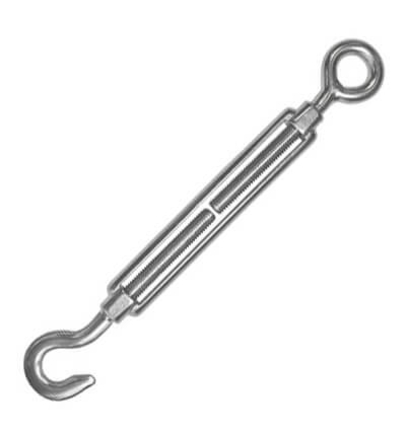 Our turnbuckles or tensioners are available in several finishes and styles such as closed body turnbuckle, open body turnbuckle, stainless steel turnbuckle, galvanised turnbuckle, zinc plated turnbuckle, hook and hook turnbuckle, hook and eye turnbuckle, eye and eye turnbuckle, eye and jaw turnbuckle and jaw and jaw turnbuckle. Rigging screws, tensioners, turnbuckles and bottle screws all have the same basic design despite the various finishes and ending configurations. Rigging screws, tensioners, turnbuckles and bottle screws all consist of a pair of threaded bars with opposing threads which each have one end threaded into the body of the rigging screw, tensioner, turnbuckle or bottle screw be it open bodied or close bodied. 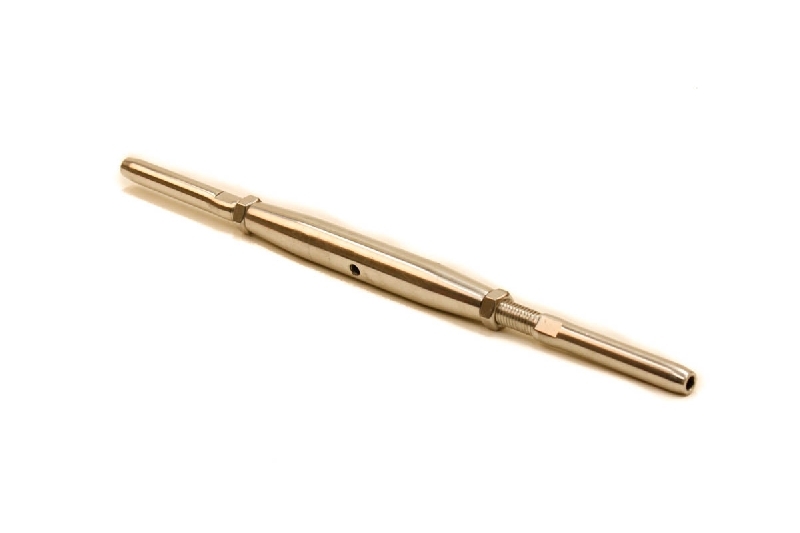 The other end of the rigging screw, tensioner, turnbuckle or bottle screw will each have a termination of some form for example a hook and hook turnbuckle, hook and eye turnbuckle, eye and eye turnbuckle, eye and jaw turnbuckle and jaw and jaw turnbuckle. 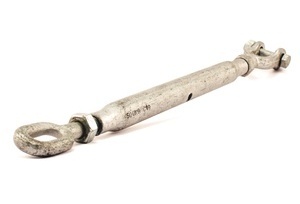 These ends are usually connected via a shackle, ferrule or bulldog grip to a wire rope. Once connected the body of the rigging screw, tensioner, turnbuckle or bottle screw can be rotated. 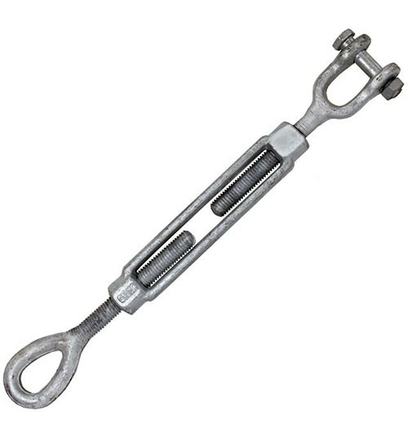 This causes the overall length of the rigging screw, tensioner, turnbuckle or bottle screw to shorten as the opposing threads of the threaded bar get pulled into the rigging screw, tensioner, turnbuckle or bottle screw. The result is a tensioned wire rope. 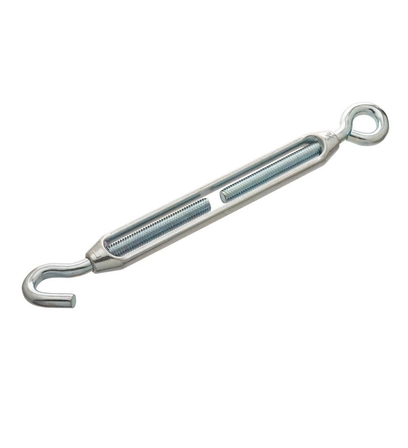 Some rigging screws, tensioners, turnbuckles and bottle screws have an extra bolt on the body to allow the body be locked into position to prevent unwinding.